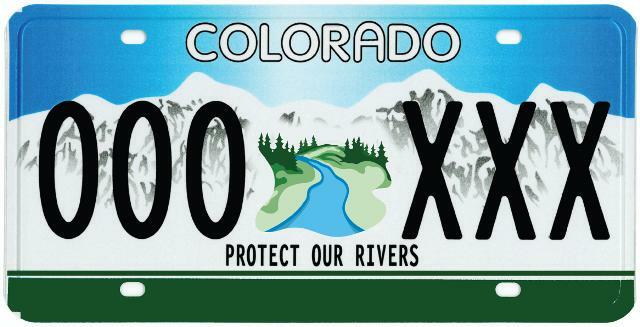 Get your 2018 Protect Our Rivers license plate! Seeing Red: Do fewer protections impact your water? Win a float trip through the Gunnison Gorge for two! March Newsletter is out! Check out the latest Currents. New! Spring 2019 High Country Angler is out! Calling all River Enthusiasts: This is your sneak peek!